Presidents’ Day is the day we commemorate George Washington (it’s his birthday, sort of) and all Presidents of the United States for their duty and leadership to our country. 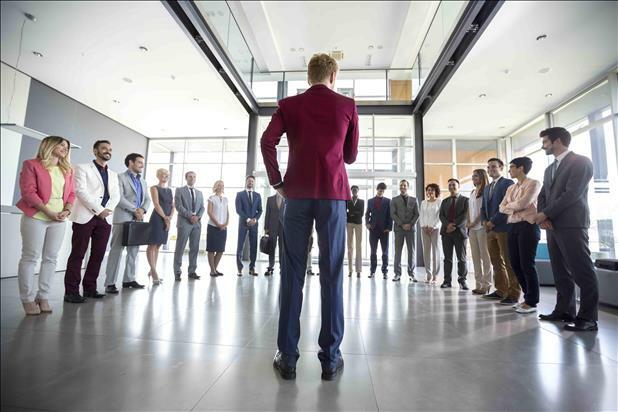 While most of us have likely given up our childhood dream of being President by now, there are other types of presidents – company CEOs – that we can aspire to become or, at the very least, be inspired by in our everyday lives at work. Here is a list of 6 CEOs that are doing it right. If shareholder value was the only determining feature of this list, we would be hard pressed to find a candidate that could compete with Jeff Bezos, CEO of Amazon.com, Inc.. Amazon’s stock price has almost quadrupled in the past 5 years to $835.42 a share. When we look at Amazon now, it’s hard to remember when it was just an online bookstore. Almost 20 years later, Amazon has a foothold in just about everyone’s life, whether they know it or not: E-commerce, entertainment, hardware, software, cloud computing, etc. 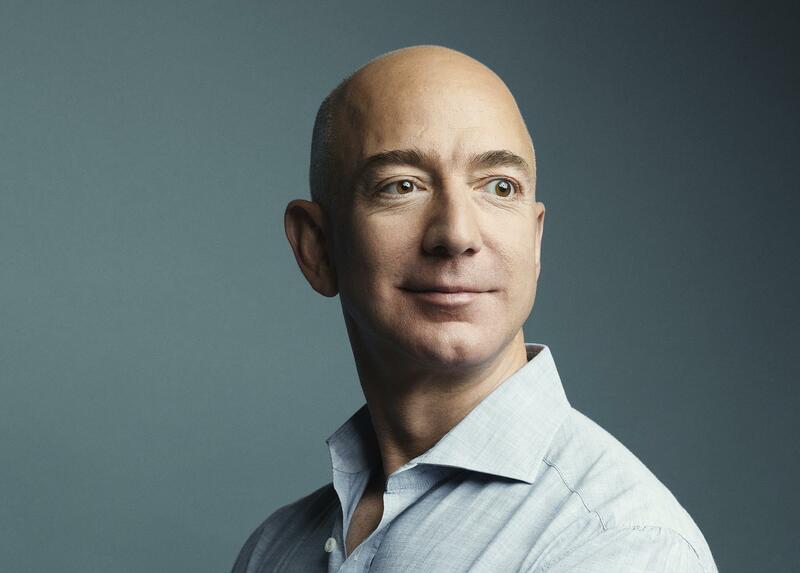 This continued horizontal and vertical expansion is due to the vision implemented from the top, Bezos. This diversification has allowed for Amazon’s astronomical growth in value while not having it solely rely on dominating a single market (which is does anyway). Bezos appears to value the success of his employees, too. Recently, Amazon has launched a new employee performance program called Pivot which sets out to improve behavior and give support for those employees who are consistently underperforming. And as if that wasn’t enough, Bezos went out on his own and bought the Washington Post and started his own human spaceflight business. Too much time on his hands, I guess. 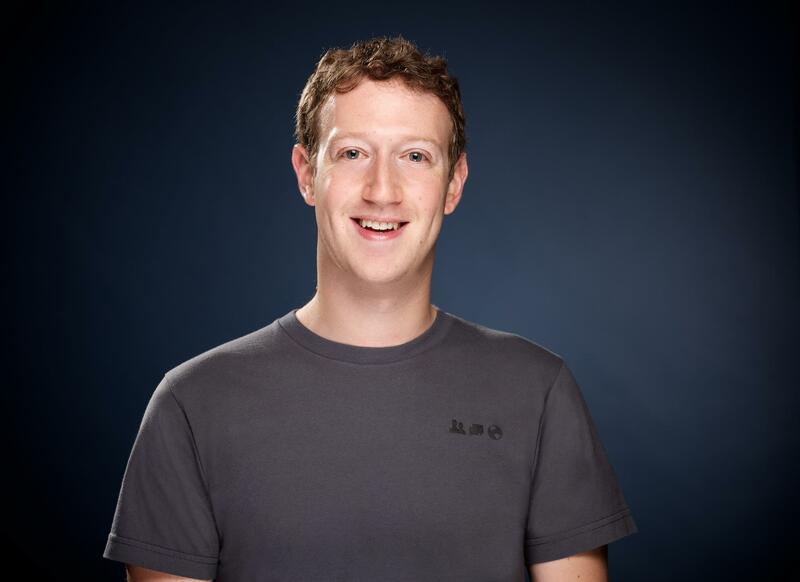 Time’s Person of the Year in 2010, Mark Zuckerberg has taken the world by storm with his constant innovation in the social media realm. One of the most influential CEOs despite his young age, Zuckerberg’s accomplishments with his social media empire Facebook has been the envy of every Silicon Valley startup. Started as a website under the name ‘thefacebook’ in 2004 while in college, Zuckerberg has grown Facebook to the 1.18 billion daily user juggernaut that it is today. Despite the fact that he is the achieved a tremendous amount of success, his employees see him as approachable. Zuckerberg has thrown aside traditional power distance roles in his company, regularly talking to employees of all positions and seniorities. He purposely has an office with glass walls so people can see what he is working on. Facebook has not been one of the most active companies in terms of acquisitions. When they do purchase other companies, however, it’s always significant. Messenger, Instagram, and WhatsApp have all been leveraged to support Facebook’s primary goal of networking and communication. Investors are excited to see how Facebook is going to innovate with the newly acquired Oculus VR technology. 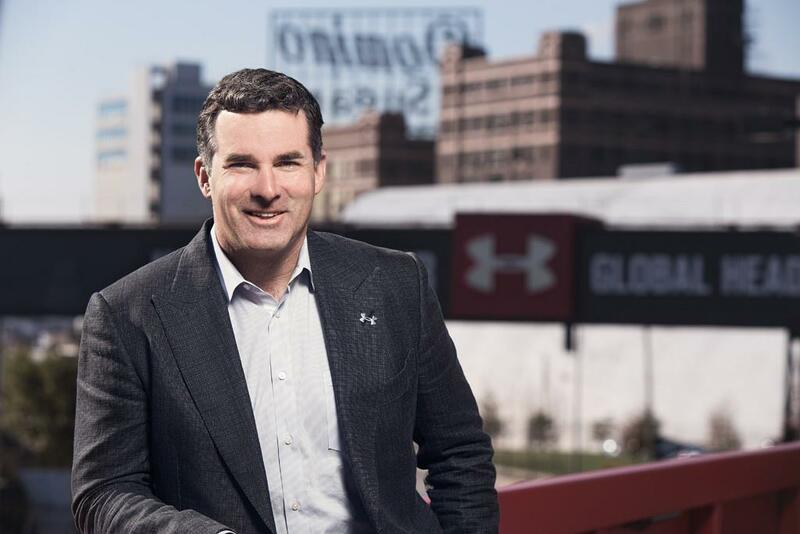 Kevin Plank’s Under Armour has been a huge player in the sports apparel market, despite only having been operating for 21 years and having to compete with the titans Nike and Adidas, which have been around 53 and 70 years respectively. What has separated Under Armour from its competitors has been its unique approach to design and innovation. Initially developing and selling sweat-resistant shirts, Plank’s apparel has started to incorporate technology in order to leverage data so athletes can make better decisions. Under Armour has a saying – “The only thing that will get you fired at Under Armour is someone who says, ‘That’s the way we’ve always done it.’” This trail-blazing mindset has allowed them to close the gap with their competitors. Plank has recently become one of the many business leaders brought to the White House and asked for input from President Trump with regards to expand manufacturing in the United States. Speaking of President Trump, Brian Chesky recently made headlines for offering free housing to those who were stranded due to the January 2017 travel ban. This is possible through the online homestay network Chesky co-founded, Airbnb. Now sporting a valuation of $30 billion, Airbnb has fundamentally changed the way people travel. Chesky believes in the power of “the internet going into the real world”, meaning that by allowing people with extra space to offer short-term renting and networking opportunities, Airbnb is solving two issues with one solution. 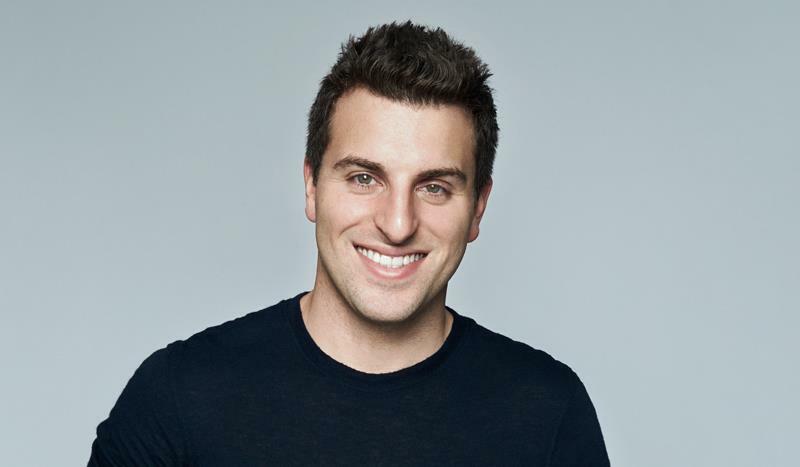 Having been named Ambassador of Global Entrepreneurship 2015, Chesky was listed on Time’s 100 Most Influential People. He is also, at the age of 35, worth an estimated $3.3 billion. Science fiction movies will no longer be “fiction.” Self-driving cars are on the horizon. The future is here. Companies are scrambling to develop a fully autonomous vehicle to take to market. “Whoever’s first to put a driverless car to scale actually on the road and operate without a safety driver sort of wins,” said GM President Dan Ammann. And he believes it because GM recently acquired Kyle Vogt’s startup Cruise Automation for a reported $1 billion. 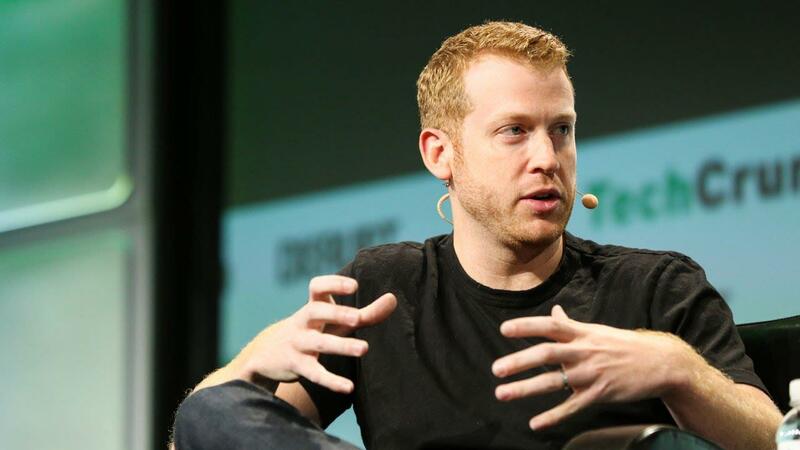 Coming off his success at co-founding Justin.tv (formally part of Twitch Interactive and sold to Amazon), Vogt acquired seed money to start Cruise Automation. Initially focusing on retrofitting old cars into automated driving, Vogt is now heading the company as it races towards becoming the first big driverless car player for consumers. Also… Look. At. His. House. In a role dominated by men, it is refreshing to hear that Mrs. Nooyi has been consistently recognized as one of the most successful CEOs. 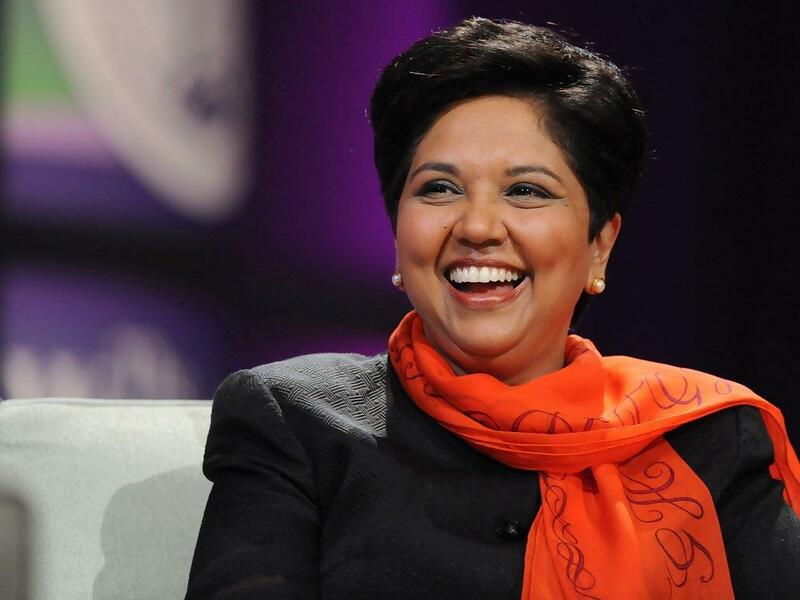 Born in India, Nooyi earned a master’s degree at Yale. Becoming CEO for PepsiCo (Pepsi) in 2006, Nooyi has consistently been ranked as one of the best CEO’s because of her ability to grow the company (shares rose 69% during her tenure) by repositioning towards more healthy food. “People questioned this strategy, but over the years, the strategy was proved right,” Nooyi said. She also spends time every year to write letters to the parents of her employees, letting them know what their child is accomplishing at PepsiCo. You don’t earn a 75% Glassdoor rating for nothing.